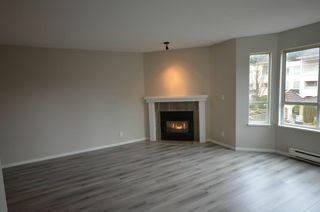 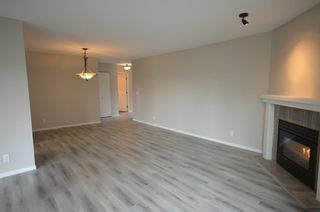 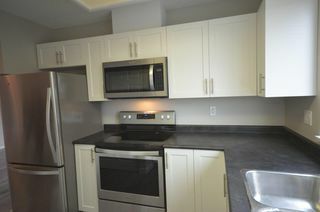 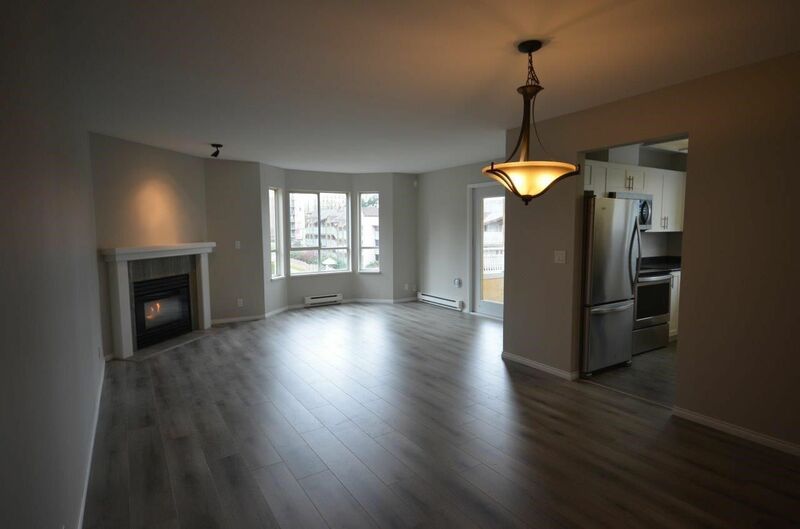 Beautiful renovations just completed on this deluxe 2 bedroom suite. Spacious and bright. 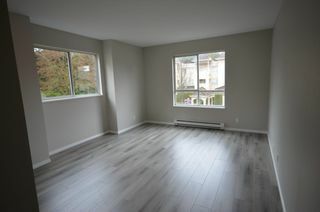 Lots of windows. 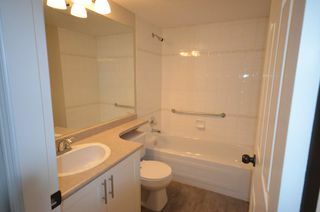 Freshly painted, new flooring, updated kitchen and bathrooms. Brand new blinds also being installed. 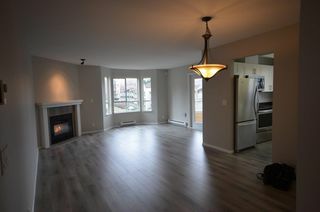 Nice open plan. 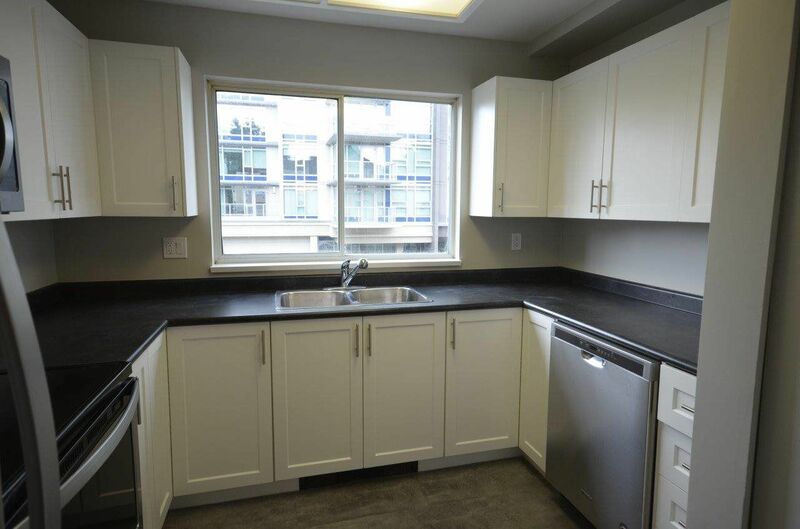 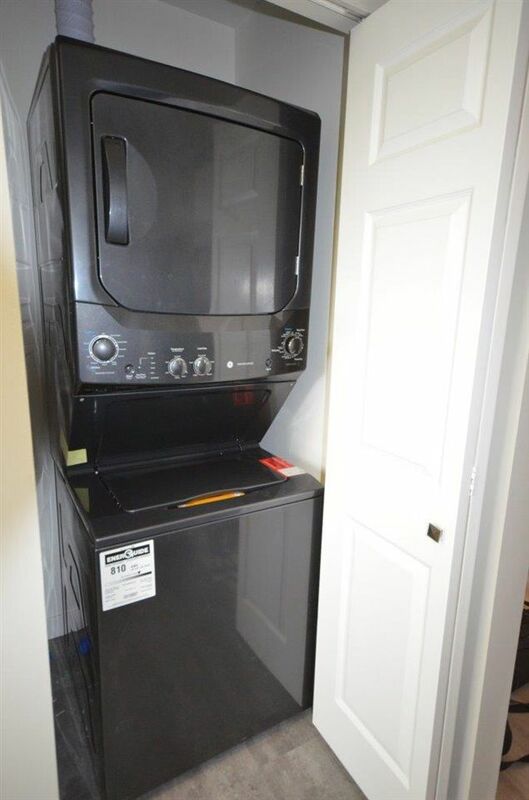 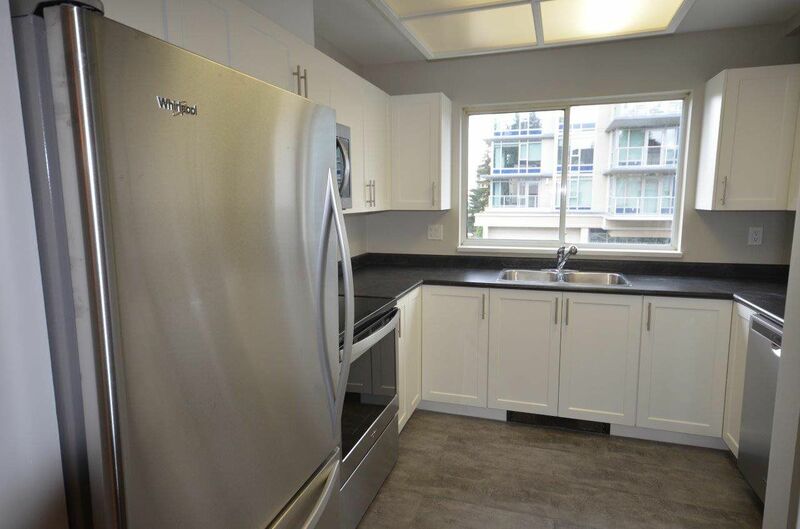 Excellent location close to Lougheed Mall, Skytrain, shopping and more. 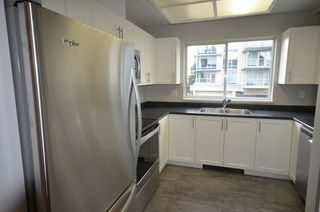 Coquitlam College close by plus proximity to SFU. Quick possession possible. 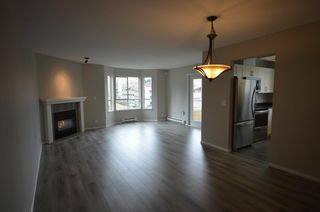 OPEN HOUSE Sunday April 14 1-3pm.